Purée all ingredients in a blender until smooth. Taste for sweetness. If desired, add another date or 2. Pour into the Tumbler. 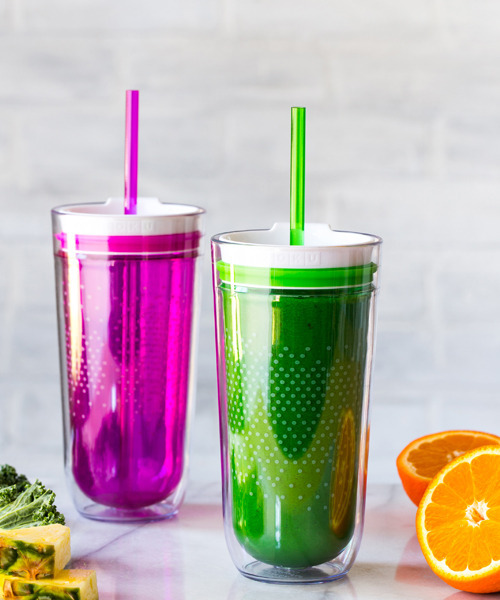 Drink on-the-go with Zoku’s new double-walled, condensation proof Travel Tumbler. Learn more.